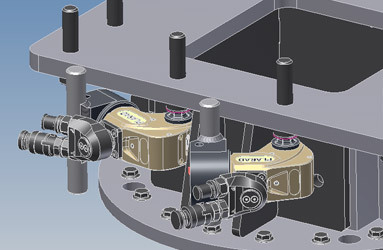 We use our CAD system to generate a 3D model of your bolting case. For this purpose, we require that you provide us with your bolting data (in a freehand sketch, bolting questionnaire or previously created CAD files, etc.). 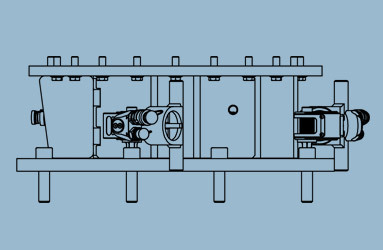 We will use this data to suggest the most suitable bolting equipment for your application. 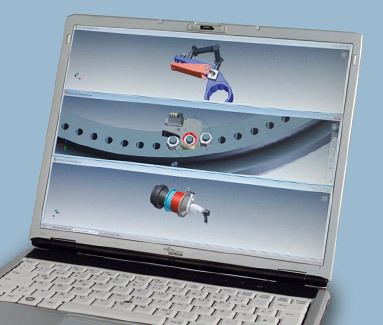 You will receive our suggested solution as a printout and 3D model in the file format you request. As you can use these models during your future construction stages as well, you will be able to implement all of your subsequent projects without any problems.